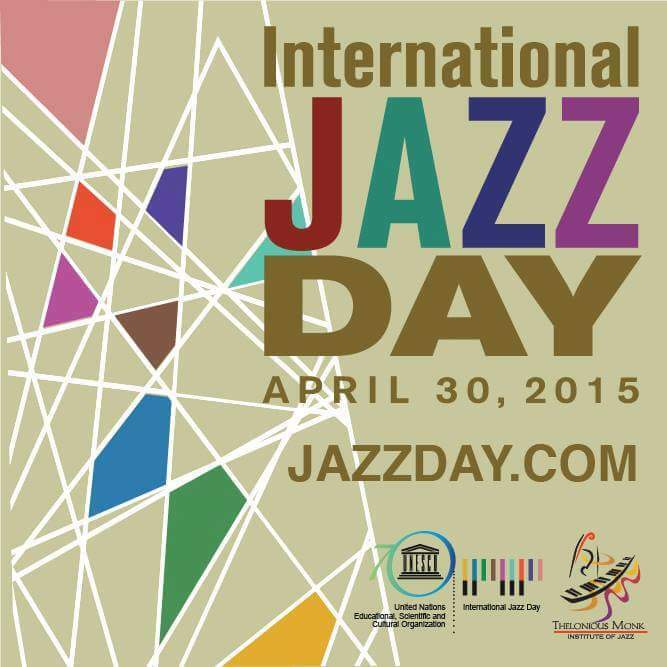 Thank You For Celebrating Jazz Appreciation Month and International Jazz Day! 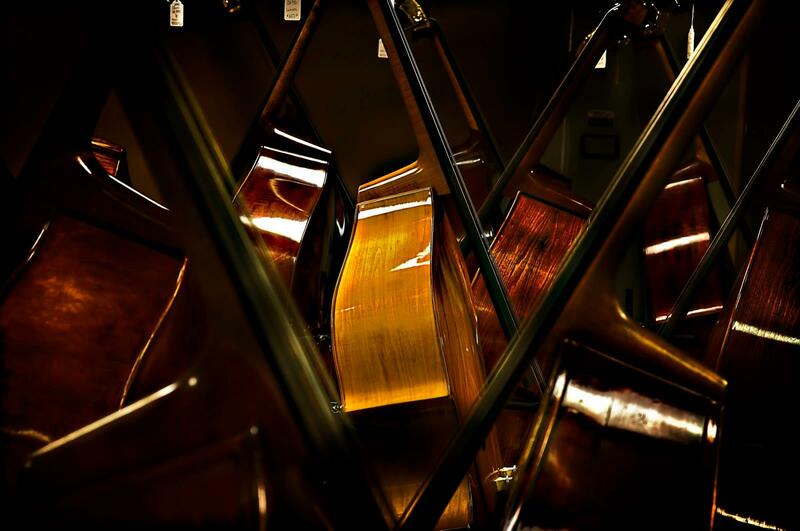 A Worldwide Celebration of Jazz! I hope everyone enjoyed Jazz Appreciation Month (April) and International Jazz Day (April 30th), a celebration of a great American art form! Many thanks to everyone that participated in events, lectures, seminars, concerts, jam sessions, and the many other ways you may have celebrated, not just today but all throughout the month of April. Thank you again for joining us in celebrating this wonderful music!